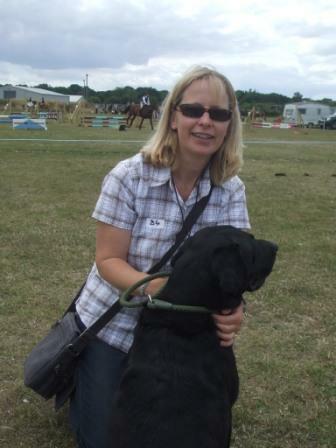 Well done for Wendy with her lovely black labrador Jack to move into the advanced group in the retrievers section in the Christchurch & District Gundog Club! You have deserved it!!! 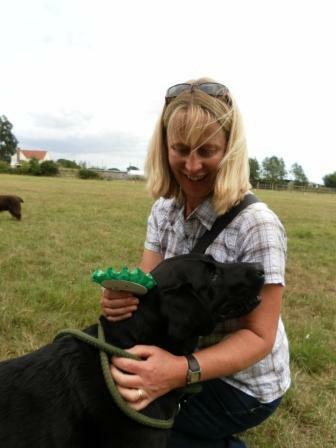 This entry was posted in Dog Training and tagged dog training, dog training classes, dog training lessons. Bookmark the permalink.